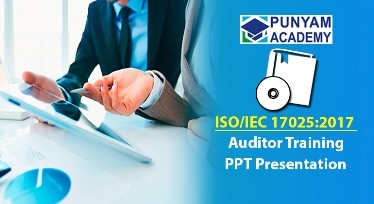 Better Training for Better Auditors, Learn to audit ISO systems. Cost effective solution via e-learning courses with handouts, audio presentations and realtime videos. 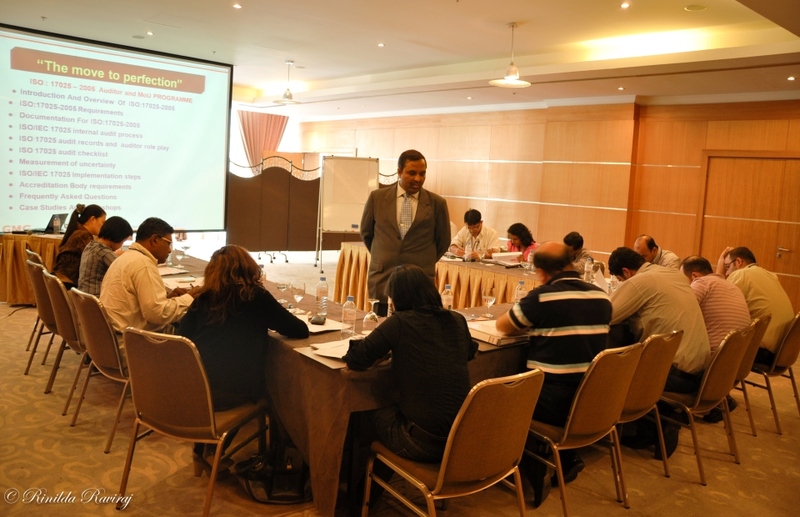 Highly professional instructors having rich experience of delivering Classroom Training. An online learning platform to learn anytime anywhere with E-learning Courses. 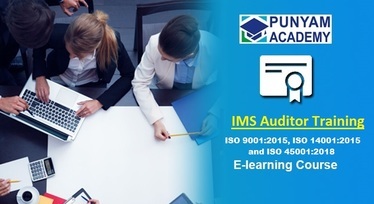 Learn management system awareness and internal/lead auditor training with certification. 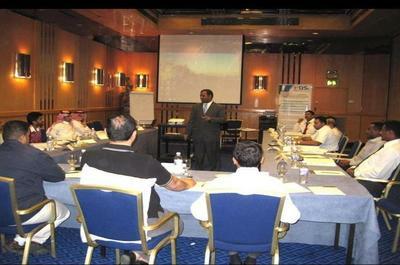 We have trained worldwide more than 27,000 trainees. We are in ISO training since 1991 and having ISO/IEC 17024 accreditation. We have over 2700 clients in 36 countries. 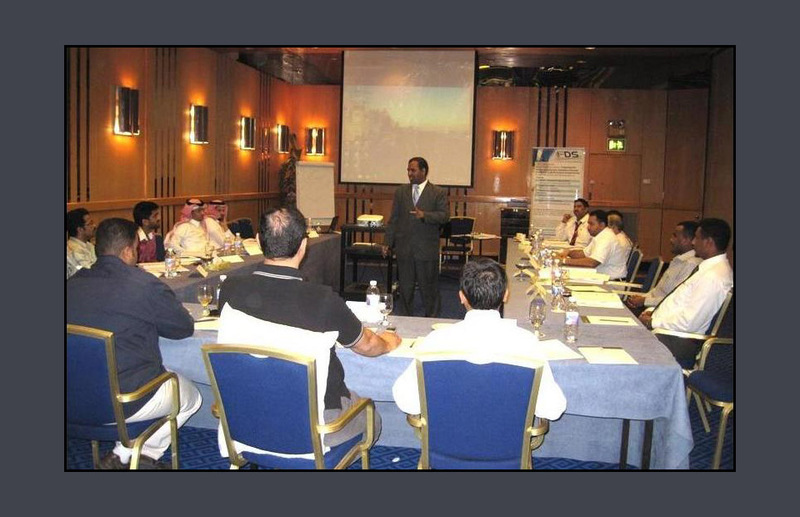 Our instructors are Engineers/ MBAs having experience of over two decades in ISO consultancy and training. You can get trained, sitting in comforts of your own office or home in any part of the globe and get certified. The student will get Course Training Certificate, which can be verified and authenticated anytime from website. 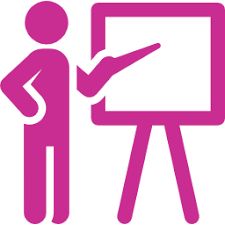 E-learning Courses with training manuals, presentation and video tutorials are here. You can study anytime/ anywhere and get certified online. 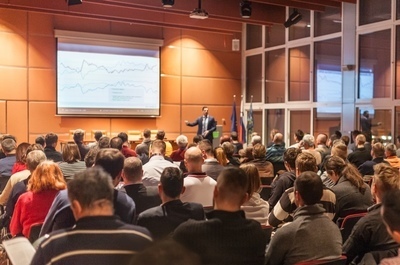 We offer classroom training for ISO systems, instrument calibration and management area at our place or client's place.You can check our schedule and Enrol to join. Our experienced instructors deliver most within the stipulated time-frame. They share all information online and give answers to queries of participants. 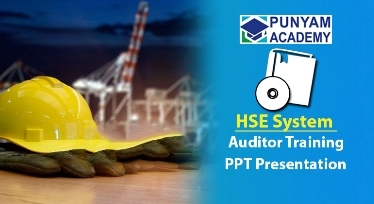 Punyam also provides readymade ISO awareness and auditor training kits. These kits are editable and you can customise it and make own training program. 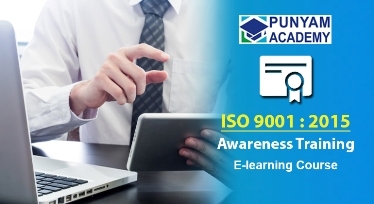 Learn ISO 9001:2015 and other quality management system through Online E-learning Course for system awareness, lead auditors, and internal auditors. 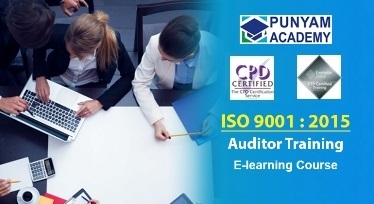 Useful for quality managers, implementation staff, lead auditors, certified internal auditors. 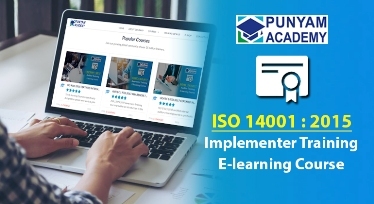 Learn everything about occupational health and safety management systems and environment safety based on latest Iso standards ISO 14001 2015 and ISO 45001 2018. Useful for students, internal auditors and implementers. 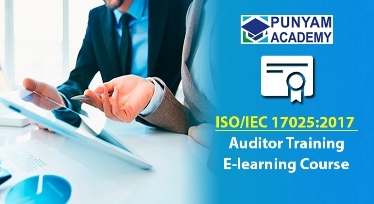 These courses are useful for laboratory staff, managers and certified internal auditor by E learning and get training and certified on latest ISO/ IEC 17025 2017 standard. Learn how to efficiently run a laboratory with effective management of resources and inputs to get quick ISO/ IEC 17025 accreditation. 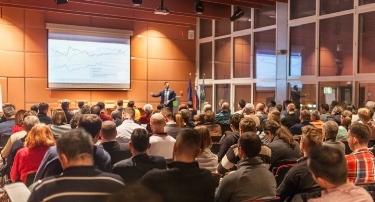 Learn food safety management from the experts in the field of food processing and beverage industry and food quality and safety experts. 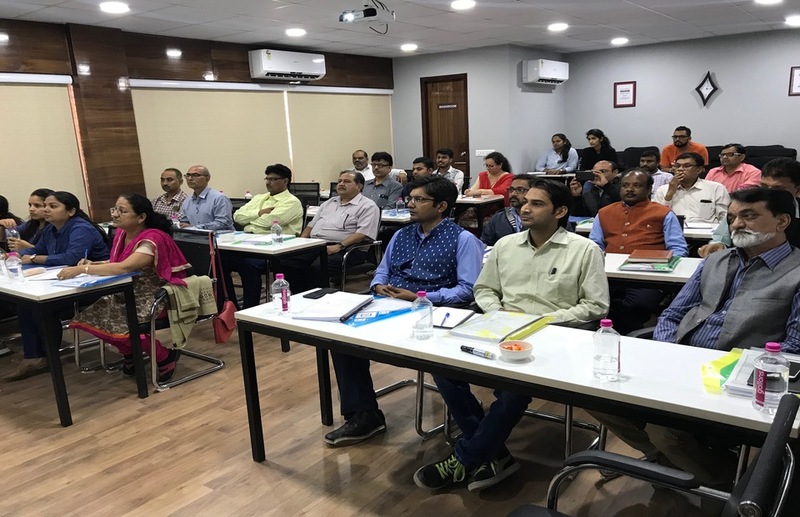 All the courses are based on latest BRC food safety standards and FSSC 22000 and ISO 22000 2018. Select appropriate course. 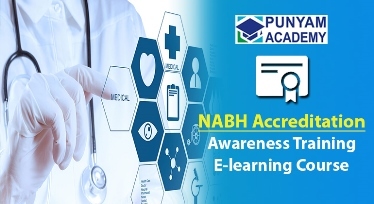 With increasing focus on quality in health services, nowadays this is one of the most sought after courses for NABH pre entry hospital accreditation. 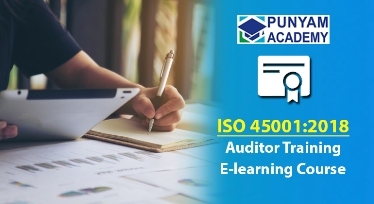 These courses are useful for internal auditors and awareness training to know everything on documentation and implementation. Online reading material as well as presentation materials are also provided. 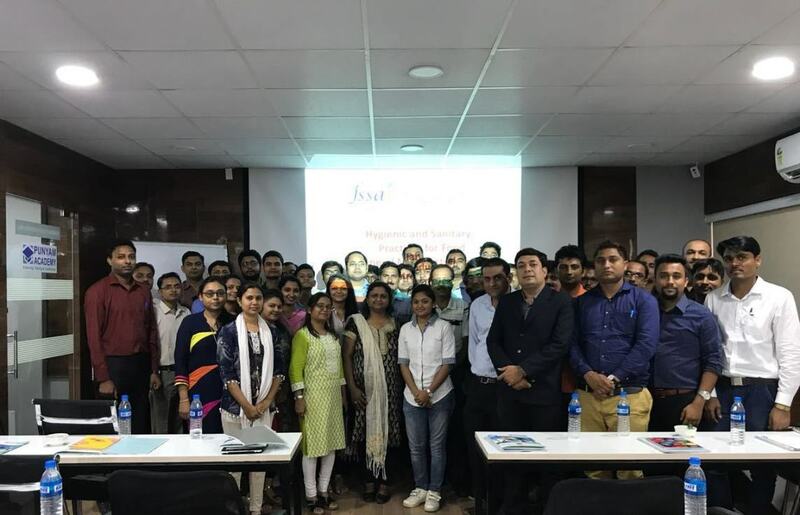 This category covers ISO 27001, ISO 20000, CMMI training courses, which are useful for people who are already working or aspire to work in IT or service sector. 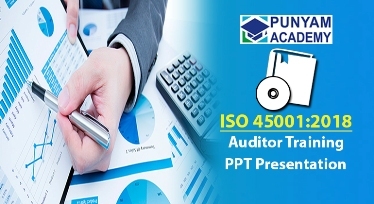 Training materials are developed by ISO Auditors on awareness and certified internal auditor course. 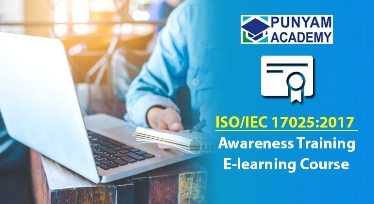 Classroom and online training for ISO Management System awareness and auditing is categorized here. 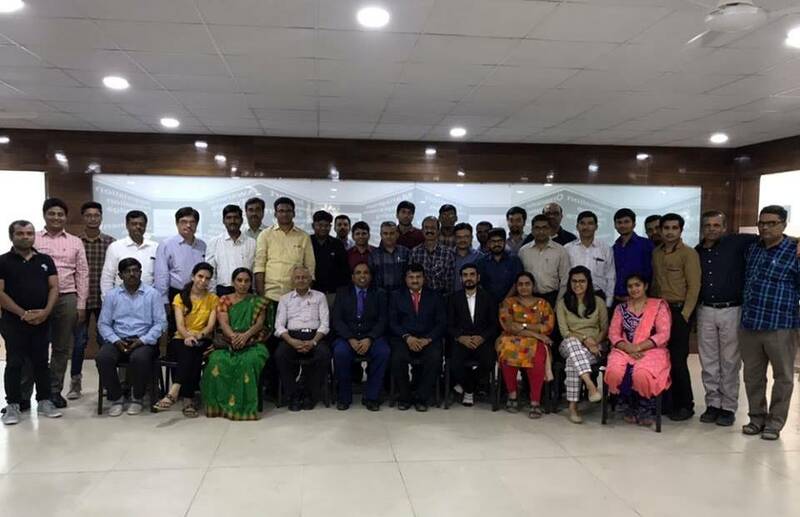 You can learn all about various ISO certification, ISO system implementation, product certification, ISO internal auditor training, ISO accreditation on other ISO standards and get certified for same. 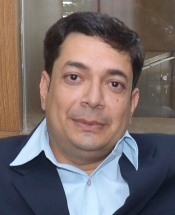 Learn business management by experienced management professionals and entrepreneurs. 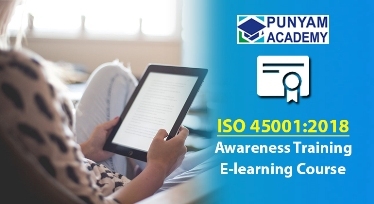 E-learning Training courses for 5S Lean, Six sigma, Kaizen, Kanban, PokeYoke etc., are useful for both small and large businesses. 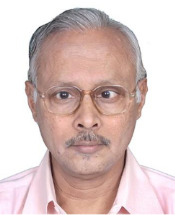 Learn instrument calibration online by experienced laboratory engineer. Online training courses for mechanical, electrical and thermal instrument calibration. 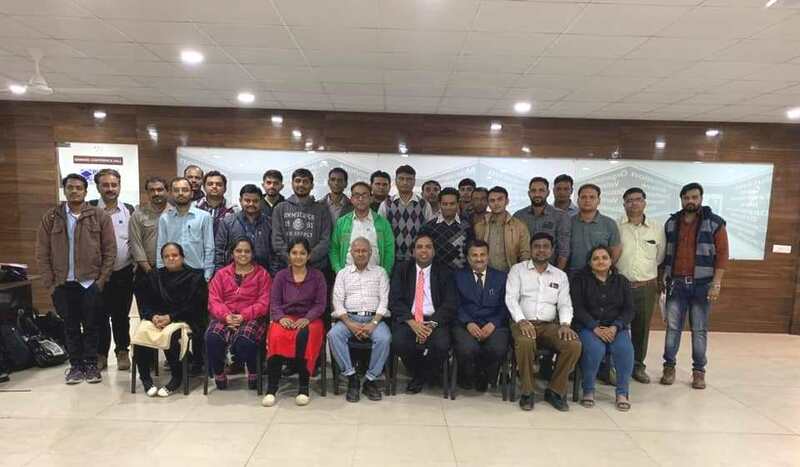 Training will be delivered online by calibration experts with demonstration of method and all report and uncertainty training to get certificate of certified calibration engineer. Join our growing global community of over 1,00,000 learners. 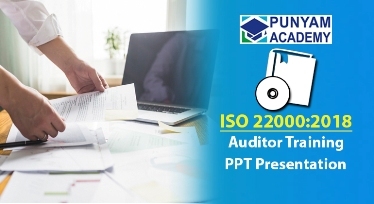 The ISO 22000 ppt presentation kit for awareness and auditor training includes more than 260 editable ISO 22000 ppt slides with user manual and other document files in editable word format. Our Milestones Speak Everything About Our Courses. 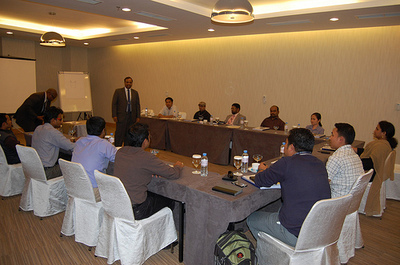 ISO/IEC 17025 training on Laboratory Management System Internal Audit organized at Qatar by Punyam Academy with DTC. 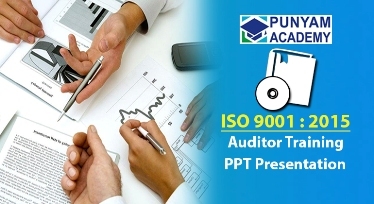 It has successfully completed for Internal Auditor and Measurement Uncertainty. 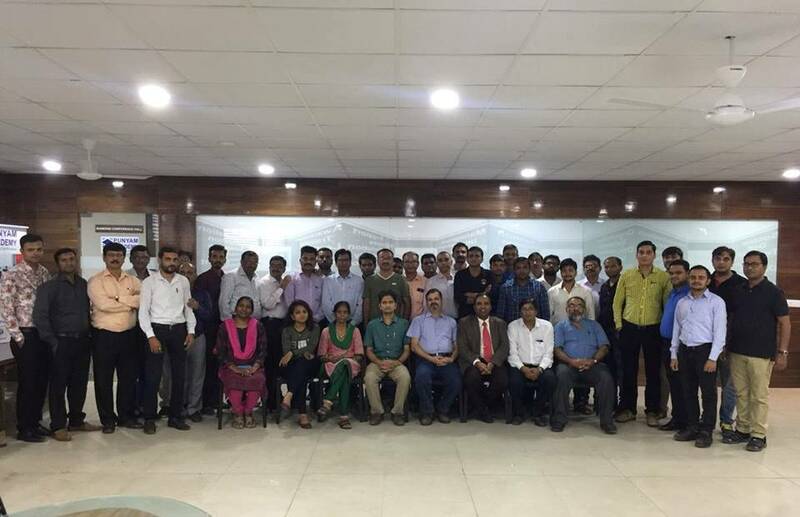 Successfully organized one-day training program on Food Safety Training and Certification (FoSTaC) on 25th June, 2018. 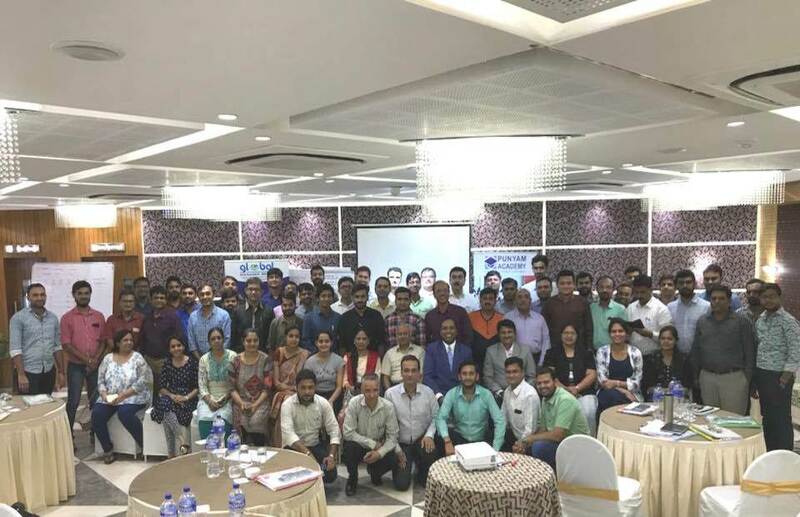 All the seats were booked and total 40 participants have attended. 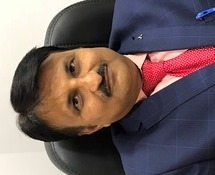 Trainers are well-qualified Engineers/ MBAs having rich experience in ISO certification, consultancy and instruments calibration. They specialize in training on ISO 9001, ISO 14001, ISO 45001, OHSAS 18001, ISO/IEC 17025, and other management systems. 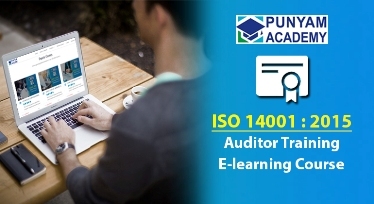 Taken over 400 training programs on ISO/IEC 17025 & Management areas. 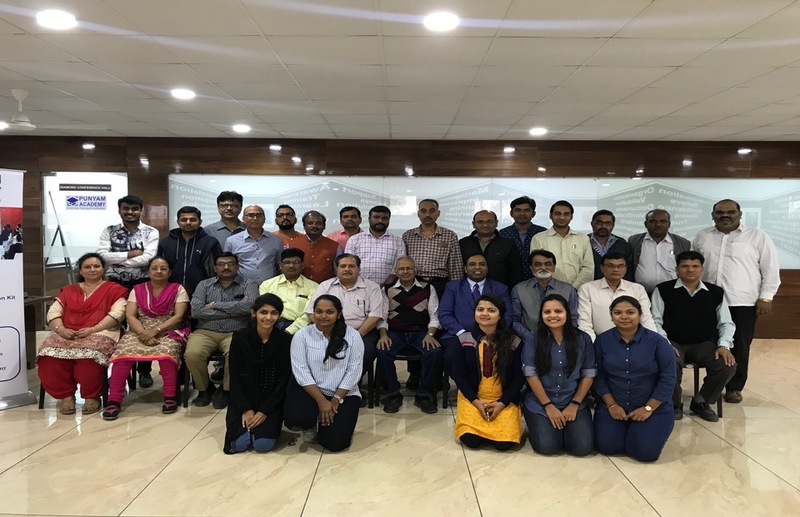 ISO 17025 trainer -35 years' exp. 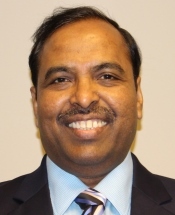 Lead Assessor NABL taken over 650 assessments. 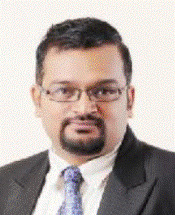 HSE trainer and CEO at NCQC, having more than 20 years of experience. 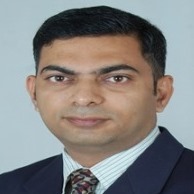 Trainer with 15 years' experience FSSAI certified for FSMS - FoSTaC training. 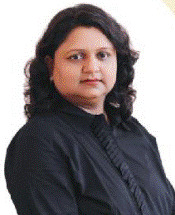 FSSAI certified trainer having more than 15 years of training experience. 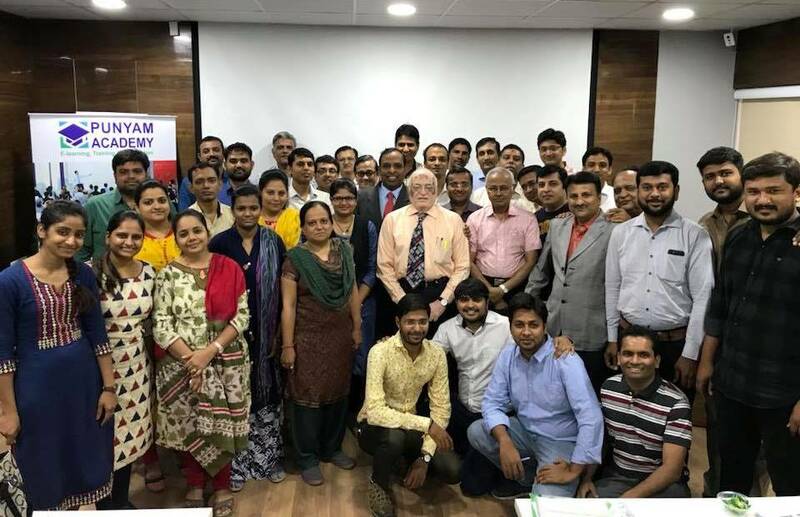 ISO consultant and trainer for FSMS and NABH awareness & auditor training.